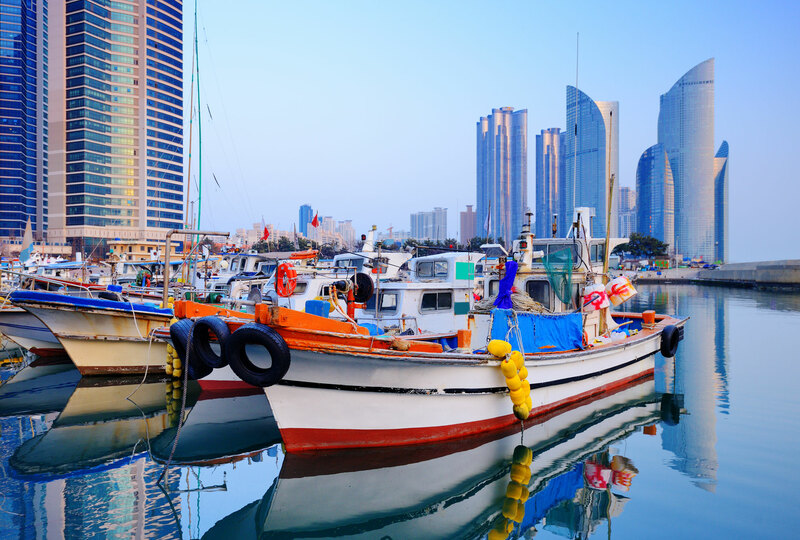 Korea may sound daunting at first, but this country is becoming more and more popular as a tourist venue and offers a huge variety of exciting and interesting venues to visit. 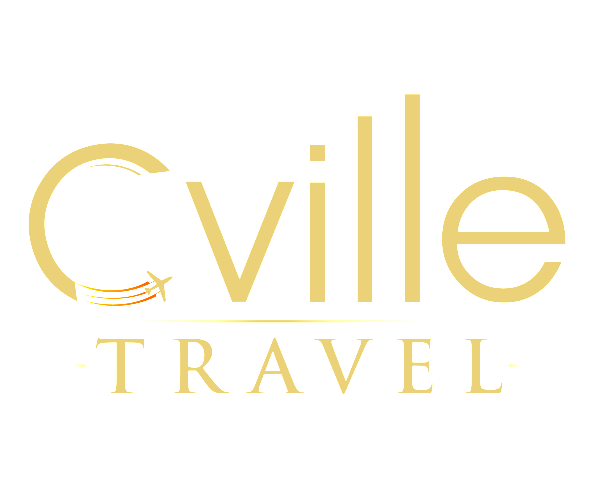 A Cville Travel, we will create a personalised luxury trip for you to Korea, designed to allow you time for relaxation, partying, site seeing, fine dining and anything else you can envisage. Seoul, the bustling capital is filled with shops, palaces, and manicured gardens. Visit the awe-inspiring palaces of Kyeongbokand and relax in the stunning Secret Garden in the Changdeok palace. For a bird’s eye view of the cityscape, go to the top of the Seoul Tower, where you can also visit the fun Teddy Bear Museum. The beautiful Han River must be explored on a luxury cruise. Leaving Seoul, head for Busan, known for its magnificent beaches, where a swim and a sun tan is the order of the day. Historians must visit the famous Beomeosa Buddhist temple and head off to Gyeongju, the ancient capital of the Silla Kingdom, where Buddhist temples and statues are waiting to be discovered, hidden in the grassy hills. Sports lovers can hike in the stunning Jeju-do and Hallasan mountains where the panoramic views will enthral you. Find your own secluded beach on Jeju Island, and spend a relaxing morning and then explore the volcanic lava rock formations. Get close to the locals at the Korean Folk Village, where you can learn all about the culture and food of the region. For something different, a visit to the Demilitarized Zone between North and Seoul Korea will be an adrenaline pumping experience. This infamous area of ‘No Man’s Land’ must not be missed. After all this, head back for some wonderful dining! Korea is full of exotic, strange and exciting foods. Try some bulgogi, galbijim, bibimbap or spicy takgogi! Your maître d’ will be happy to explain what these are! Korea is very different and enchanting. Come and chat to us about crafting you a luxury tour to explore this captivating country. You won’t be disappointed!